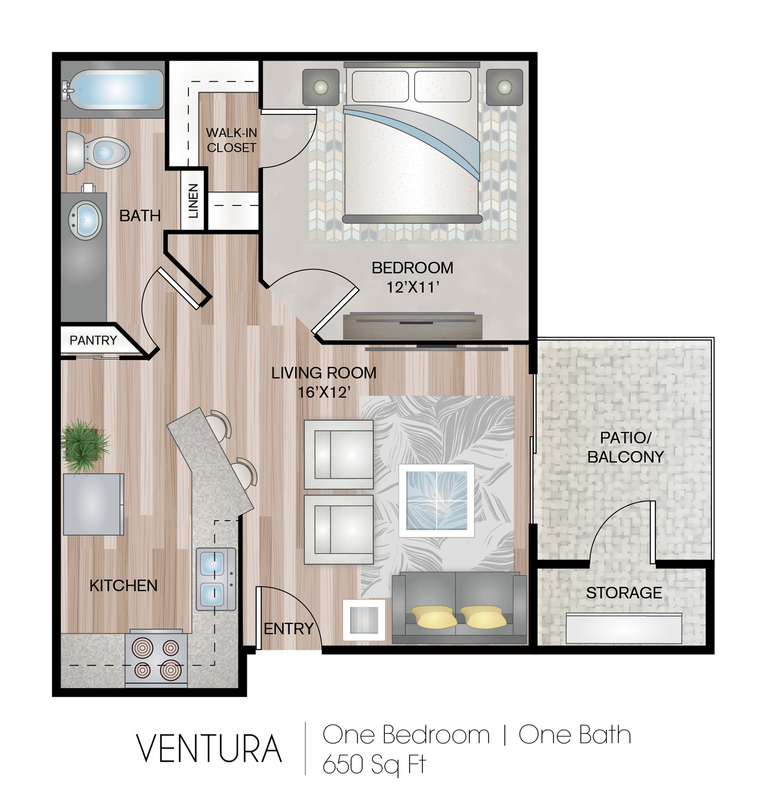 The Ventura offers a large kitchen with dining bar. This unit type has extended countertops, a large linen closet, a generous walk-in closet in the bedroom and an outdoor storage closet. 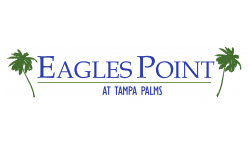 Valid From : Apr 16, 2019 $200 OFF YOUR MOVE IN!! Huuuuge savings....and we just dropped rates $50 per month for a limited time only!!! Hurry now before special ends and rates go up!! We charge a $350 non-refundable fee per pet. We also charge $20 per pet per month as pet rent.